Renewal by Andersen® of Long Island is the leading windows company with a wide range of products and a unique start-to-finish window replacement process. We are one of the few companies that manufactures and installs windows for homeowners. Since we make windows, we can offer replacement windows of any size and shape, including arched windows. Here are some of their benefits. Arched windows add a unique and impressive appeal. Most homes only have rectangular windows, so the arched design can make your home stand out. In addition, arched windows have a timeless appeal, historically being used for both traditional and contemporary design. For the latter, in particular, arched windows work great as a design accent. Arched windows are also versatile. As a window replacement expert, Renewal by Andersen of Long Island can offer you round, semi-circular, oval and other specialty window shapes that can be combined with each other. In addition, we can customize our arched windows with different grille patterns, grille types and decorative glasses. Our arched windows are also energy-efficient. Like the rest of our replacement windows, our specialty windows come standard with our High-Performance™ Low-E4® glass. This glass has a special low-emissivity coating that reflects heat, reducing the amount of heat transfer. 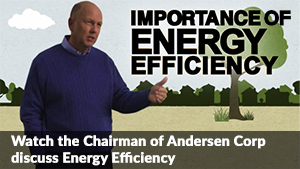 This can improve your home’s energy efficiency and help reduce your energy bills. In addition, our specialty windows are fixed, which means they are weathertight. There won’t be any cracks for energy to escape. 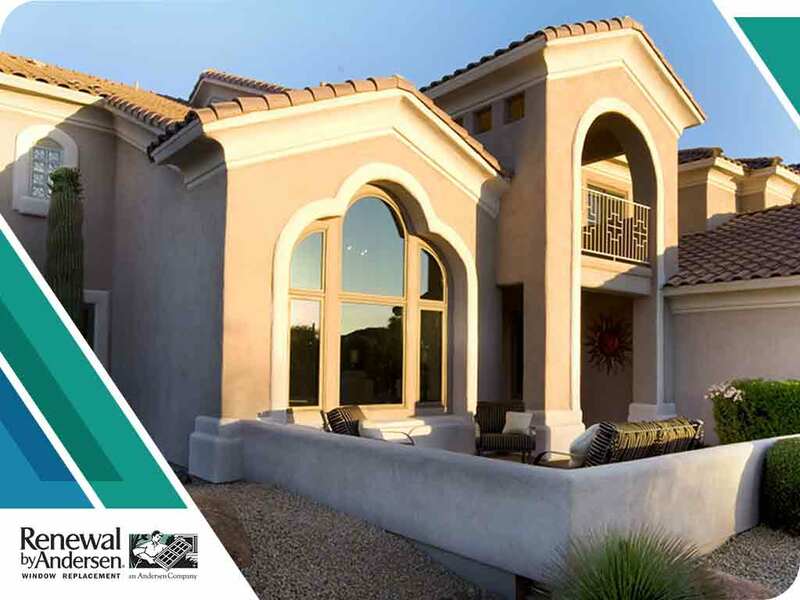 Our specialty windows and other windows can enhance your home’s appearance and improve its energy efficiency. Renewal by Andersen of Long Island is committed to the improvement of homes in our community. Call us at (631) 206-6773 to learn more about our services and products or to get a free estimate. We serve homeowners in Huntington and nearby areas.